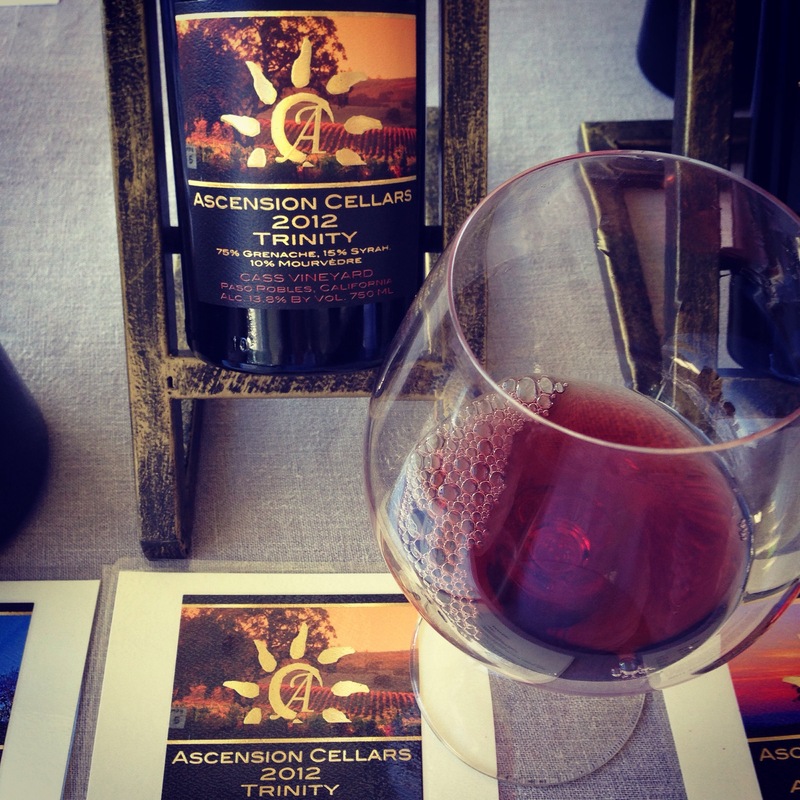 New Paso Robles find- Ascension Cellars from Cass Vineyards. Amazing wines, the Trinity was so great I arranged to buy two bottles! One for decanting now, and one for aging and enjoying later! Surprising – not a Pinot Noir!